I've been hearing a lot lately how people are not happy with the eggs they are buying in the grocery store. Even the quality of the organic, free range, vegetarian fed, hormone and antibiotic free eggs is lacking. Today I want to share with you 8 things you need to know before eating pasture raised, farm fresh eggs. 1) Better for the Bird! 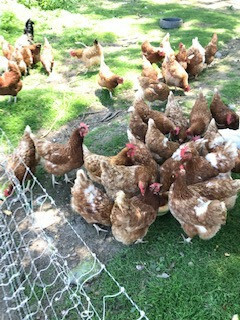 Chickens love fresh air and sunlight and to scratch at the ground for bugs, worms, grasses and whatever else they can find. They love to perch on things, run around and flap their wings, and they like to dust themselves. Do you know why? It’s because a pasture raised chicken eats more than just a diet consisting of corn. She’s allowed to roam free in the grass and munch on bugs and soak up sunshine & fresh air. "Even my husband thinks your eggs taste better!" The diversity in her diet leads to higher vitamin and mineral content in the egg which leads to a higher quality, tastier egg for you! The yolk of a pastured egg will have a deep golden, orange colored yolk. So not only will the egg taste different, it's going to look different, too. This is something you'll almost never see in a store bought egg because they're candled. The egg won't be sold if there are any imperfections. We don't candle our eggs so it’s possible you may see a “blood spot” or “meat spot” on occasion. Not to worry - it’s nothing to be alarmed about. 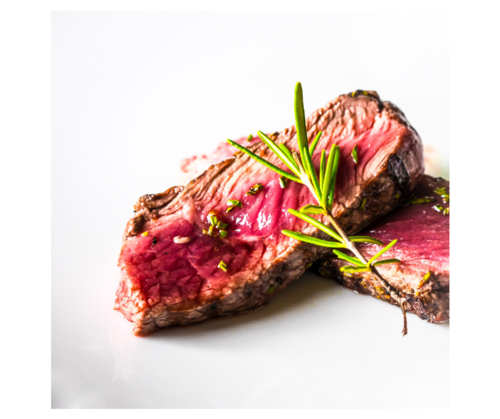 "[Meat spots or blood spots] are caused by the rupture of a blood vessel on the yolk surface when it’s being formed or by a similar accident in the wall of the oviduct… Eggs with blood spots and meat spots are fit to eat." Farm fresh eggs/organic eggs are more expensive than regular eggs. I read that farmers are paid $.01/egg. No wonder they’ve got barns with 10,000+ chickens in them -the farmer has no choice - the bills need to be paid. Small scale farmers have operating and feed costs to cover, too. And don't forget they're trying to support a family with an honest living. Unfortunately, there's no way for small farmers to compete with the big guys. Getting paid $.12/dozen doesn’t pencil out no matter how sharp your pencil is. If you want high quality eggs for your family be prepared to pay a fair price for them...they’re worth every penny. When you open carton of farm fresh eggs there’s a pretty good chance that all of your eggs will look different. Just as each chicken is unique, so is the size, shape and color of her egg. A dozen of JSK Eggs usually have a mix of light brown, dark brown, white and green eggs. Remember the latest egg recall? 208 MILLION eggs were recalled due to salmonella. 208 MILLION. 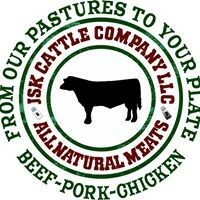 You’ll be glad to know JSK wasn't on the recall list. What came first the chicken or the egg? Tough question, I know. How about the chicken or refrigerator? Obviously the chicken. Eggs have a natural anti-microbial coating on them that prevents them from spoiling. However, if that coating is removed the egg needs to be refrigerated. At JSK we wash all of our eggs so please keep your eggs in the fridge. Also, eggs have an incredibly long shelf life and will last up to 6 months - if kept in the fridge. So go ahead and grab yourself a few dozen at a time, they'll last a really long time! Whew! We’ve covered a lot of ground. Was there anything that surprised you about farm fresh eggs? If you're ready to take the leap to eating wholesome eggs from happy chickens we'd love to help. Click on the link below to place an order.